While participating in Books by the Banks, the Cincinnati Book Festival, in October, I had the pleasure of signing next to fellow true crime writer, Richard O Jones. 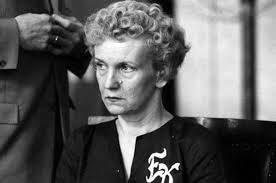 I was fascinated by his book, Cincinnati’s Savage Seamstress: The Shocking Edythe Klumpp Murder Scandal. It is meticulously researched, well written and an engrossing read. He and I became friends, and he graciously consented to guest blog about his book. Here he shares some information that has not published. 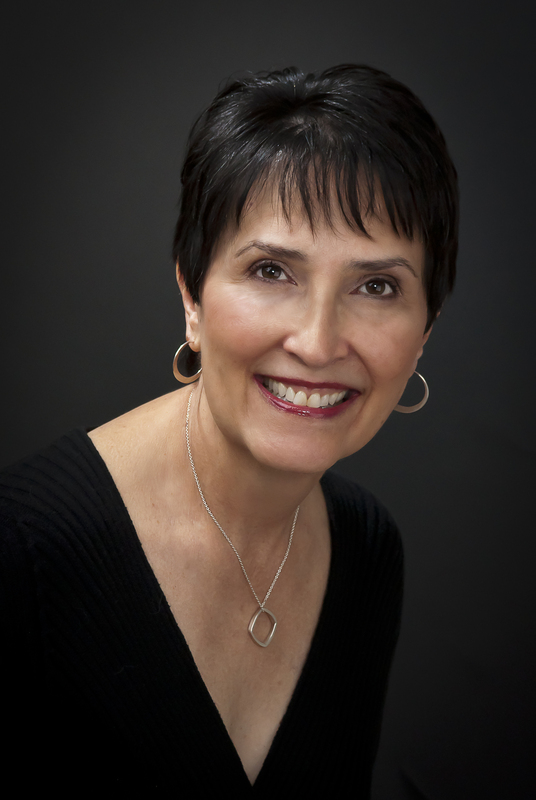 The divorce proceedings between Robert and Edythe Klumpp included four or five appearances before a criminal judge when Edythe brought assault and battery charges against her husband. A report by a parole officer after the first arrest in November 1956 showed that the Klumpp marriage was rocky from start to finish and beyond. “The man appears to be very nervous and is really upset about the divorce being filed,” it read. “He said he didn’t even know she had filed for divorce, as they were living together, and when he came home one night his clothing was in his stepson’s car” in the rain. Not only that, but there was an order from him to stay away from the home. It was all a shock to him, because if anyone should be suing for divorce it should have been him, he said. She would run around after work until 5 in the morning sometimes. He followed her on many occasions and had caught her in lies about where she had been. He admitted that he pushed her around numerous times, but she struck him just as frequently. He said then that he had done everything possible to hold their marriage together, but they had been separated many times, even before moving to Mt. Washington. She admitted to staying out after work with some girlfriend, but due to his fussing she was afraid to go home because the questioning would lead to arguing and then to a fist fight. Each time they separated, he would promise to do better, then it was the same thing all over again. They belonged to the Norwood Lutheran Church, where she had been active since the children were small. She had never mentioned their marital difficulties to anyone there, but Bob Klumpp at one point contacted the pastor, told him that Edythe was a very immoral woman and that he was at his wit’s end. She was so embarrassed when word of their conversation got around the church that she decided to finally divorce Bob. Edythe told the parole officer that Bob was insanely jealous, would accuse her of improper associations with every man she spoke to at work, and would come into her workplace and insult her in front of the customers and call her vile names. He had caused her to lose jobs, she said. She couldn’t bring any friends to the home as the minute she introduced them, Bob asked them where Edythe was on a certain date, maybe two months prior. Naturally the person didn’t know and became embarrassed. This pattern of behavior had been going on for 10 years, Edythe said. She wanted to keep the home together, but just could not take it any longer. The children were suffering from the fighting and arguing. Her oldest daughter would not speak to her father or go out with him. She urged the children to be kind to him, but they feared him. The nine-year-old daughter was extremely nervous; the doctors attributed this to the conditions at home, so Edythe felt it was best to separate. Miss Maucher told him that they could hash it out in Domestic Relations Court if they wanted to, but this office didn’t handle divorce work. What it does handle, she said, is assault and battery and if he ever struck her again, the judge could take care of it. “What should I do if she strikes me?” he said. He was ordered to pick up the children for a weekly visit at Edythe’s mother’s house. Bob felt like he ought to be able to pick his own kids up at his own house, but Edythe would not hear of it, knowing that he would start some kind of argument. The judge did not issue a fine or any punishment for that altercation, but Bob Klumpp did have to pay the court costs. When he was brought before another judge, however, in July, 1957, for abuse of family charges, he received six months’ probation. Parole Officer Maucher reported that when they came into the office there was constant bickering and arguing. Edythe didn’t agree with the charges because he had not abused the family. She did claim that he broke into the home and stole $20 out of a drawer where she’d hidden $100 (besides this $20) to pay her taxes. A burglar would have taken the whole wad, she charged. “Mr. Klumpp never ceases talking,” the report said, and he “rants and raves from one subject to another. Maucher felt it was fruitless to speak to them together, but that “in all probability,” Edythe had given him cause to be jealous and suspicious, indicating that she had other sources who spoke of her extramarital activities. The divorce became final in August 1957, and in March 1958 there were two more court appearances noted in his file. On March 25, charges of “abuse of family” were dismissed, and on March 29, he was fined $11 and costs for assault and battery, presumably brought on by Edythe, but the file lacks any details of that appearance. 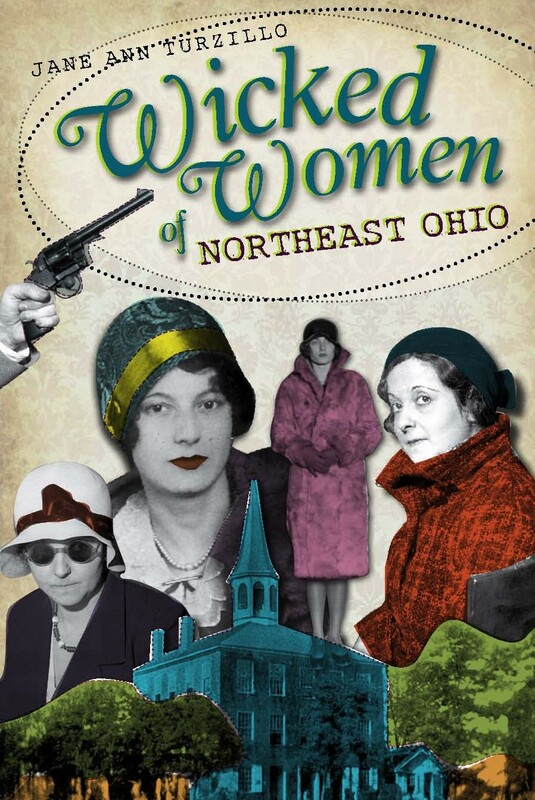 Cincinnati’s Savage Seamstress: The Shocking Edythe Klumpp Murder Scandal is available online or at your favorite bookstore. Read more about Richard O Jones at http://www.truecrimehistorian.com.